Nothing ever gets deleted from the internet Nothing Gets Deleted From the Internet, Ever. Here's How. Nothing Gets Deleted From the Internet, Ever. Here's How. These people are trying to back up everything on the web. It's a big job, but you can help. Read More — not even from Reddit. If you’re curious to see what kinds of comments are deleted on Reddit, there are a couple of ways you can do just that. One of the easiest ways to see deleted Reddit comments is by using Uneddit. However, while Uneddit is very easy to use, it’s not entirely consistent. Now you can go to any Reddit post with comments and hit the Uneddit button. Doing this will reveal any comments that have been deleted, highlighted in red. Uneddit doesn’t appear to work with all posts, particularly those less than seven hours old. Newer comments that haven’t been deleted are mistakenly labeled as deleted. You can make sure by clicking the comment’s permalink. If you see the following message, you know it really is a deleted comment. The further down in the comments list you go, you’re more likely to spot deleted comments. 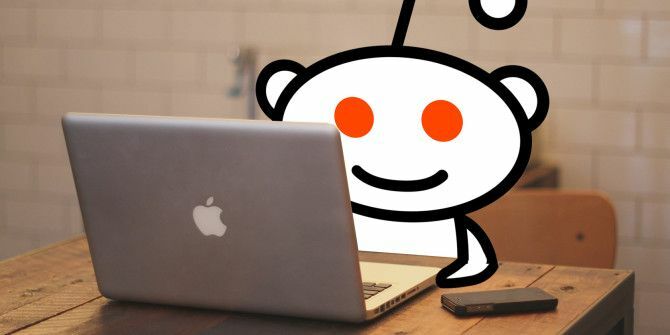 If you have security concerns, Uneddit advises you to use the service in incognito mode so that you’re not logged in to your Reddit account. The service also won’t work with older posts as it can only serve up comments that have been deleted since Uneddit started storing them. Resavr also recovers deleted comments, but only those that are over 1,000 characters. Rather than provide an interface on Reddit itself, you can browse through deleted comments on the Resavr website itself. Resavr also lets you know how long the comment lasted on Reddit before it was deleted. What do you think? Should we be able to look up deleted Reddit comments or are they best left undiscovered? Let us know in the comments.